It’s an essential key success factor for companies to have attractive images and inspiring copy to support their products. 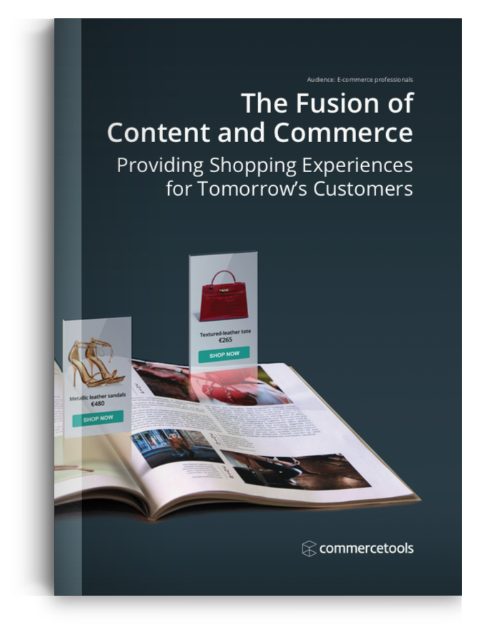 Content Commerce strategies pay off: online orders will increase as well as website visits. What you should consider when integrating e-commerce and WCM systems. Since 2001, Dr. Roman Zenner works as an author, consultant, and speaker in e-commerce. He has written several books on web shop software and regularly publishes articles in professional magazines and blogs. Dr. Zenner runs shoptechblog.de as well as the podcast ShopTechTalks. Furthermore, he speaks at conferences, teaches university classes, and moderates expert panels. In his work, Roman focuses on next generation commerce technologies and explores what retail will look like in a post-web world. 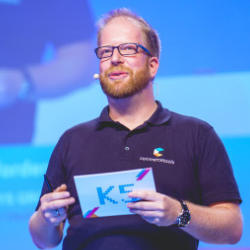 Since 2015, he is a full-time employee of commercetools GmbH (REWE Group), working as an Industry Analyst.